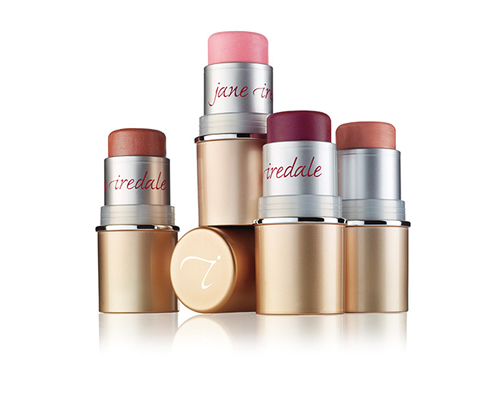 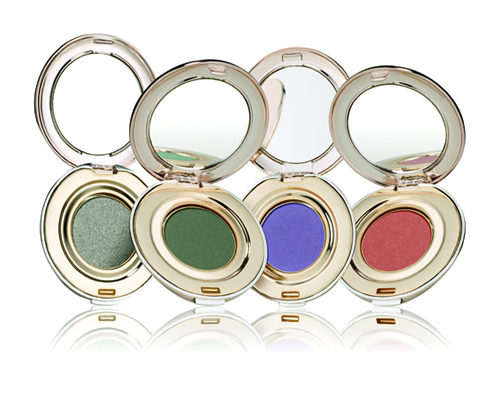 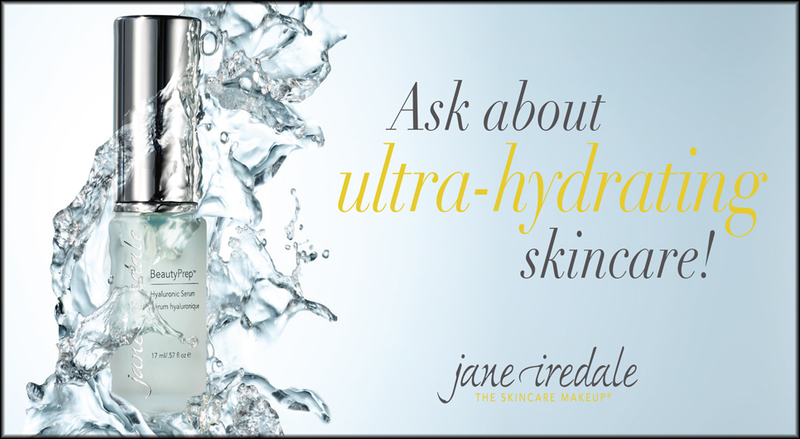 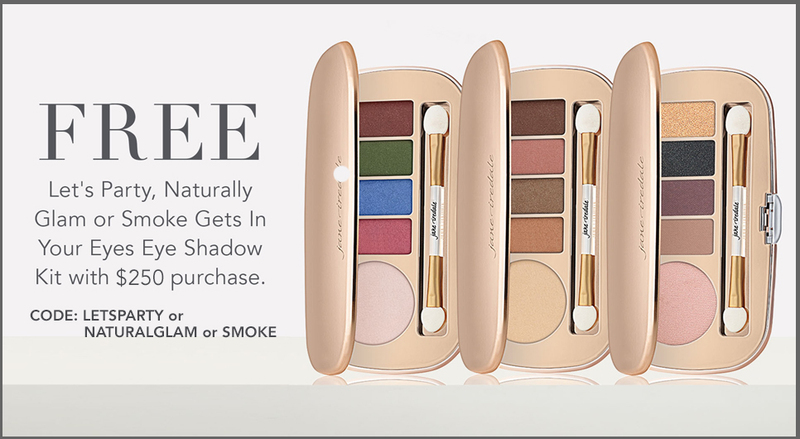 Jane Iredale Mineral Makeup | The Skin Care Makeup™ Hypoallergenic & Dermatologist tested. 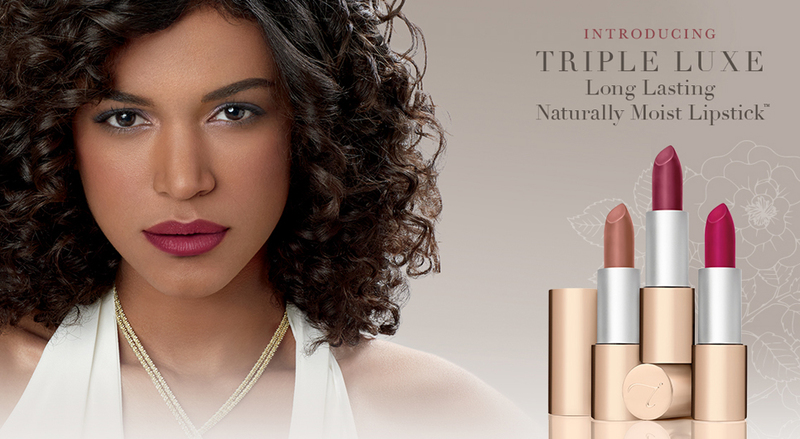 From primers to mattifiers, our natural, long-wearing formulations are created to nourish and protect every skin type, in shades that flatter a wide range of skin tones. 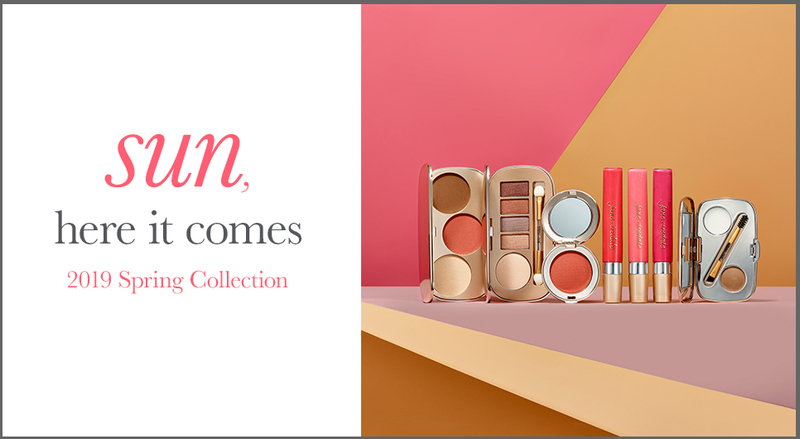 From simple to smoky, enjoy crease-free, stay-put- colour that lasts with our wide range of easy-to- blend shades and finishes. 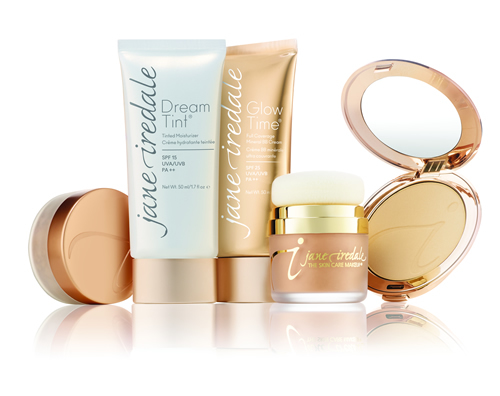 Soft, natural shades accentuate and enhance features with a radiant glow, to giveyou a healthy “day in the sun”. 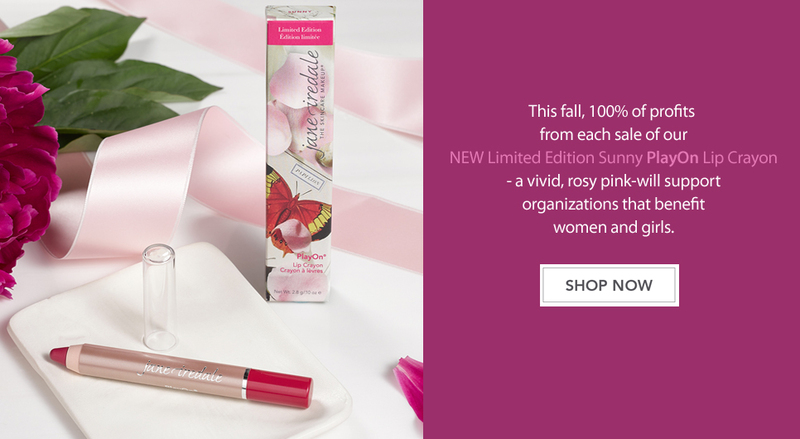 stains, plumpers, balms, definers and pencils. 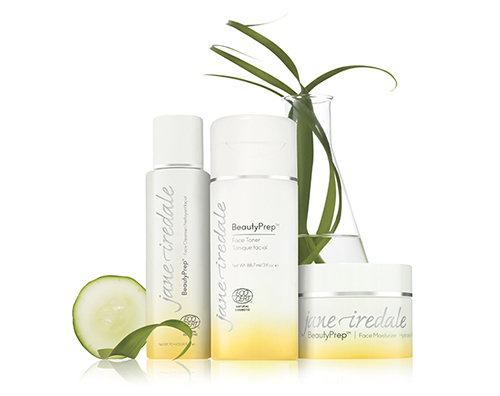 Nourish and protect with beautifully formulated skincare that can used from head to toe. 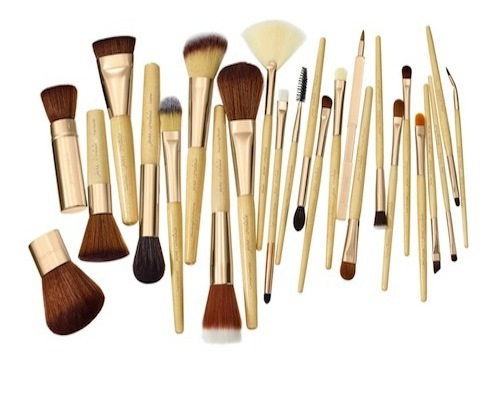 Create your look like a pro, using brushes and accessories inspired by the demands of the modern makeup artist. 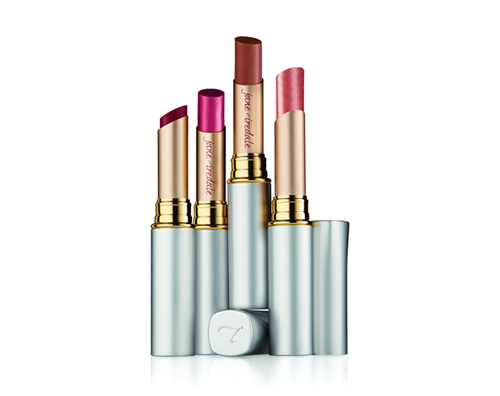 Quality tools that deliver beautiful results every time.